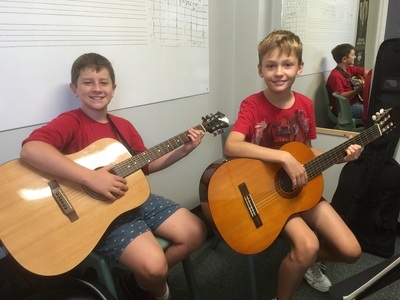 After over 25 years of guitar tuition and teaching over 140 000 lessons, you would think we know a thing or two about how to learn guitar. 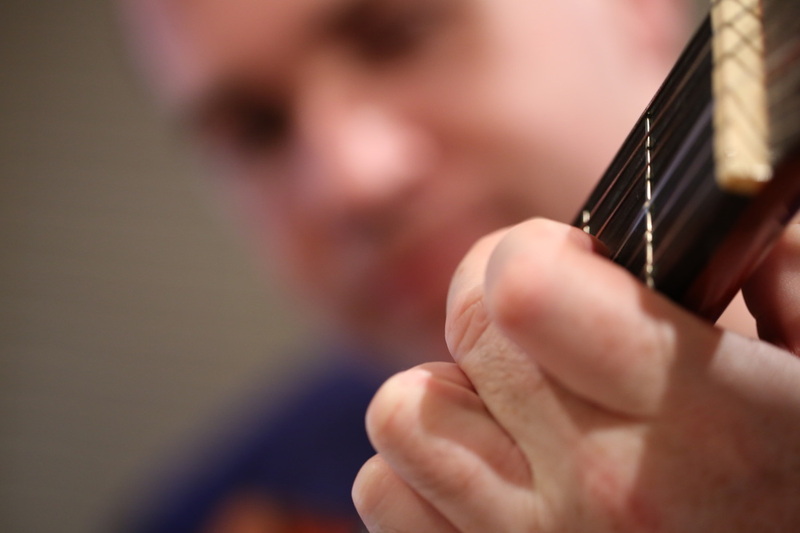 This section of the site will give you the best possible tuition material to ensure your success at mastering the guitar. 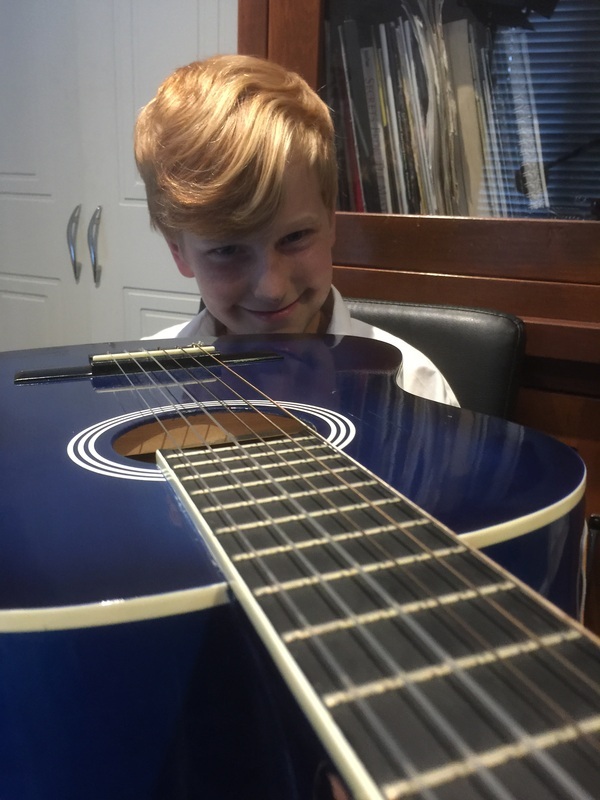 As we build this section of our site, if there is any material we can help you with, please send us an email, we would love to hear from you. 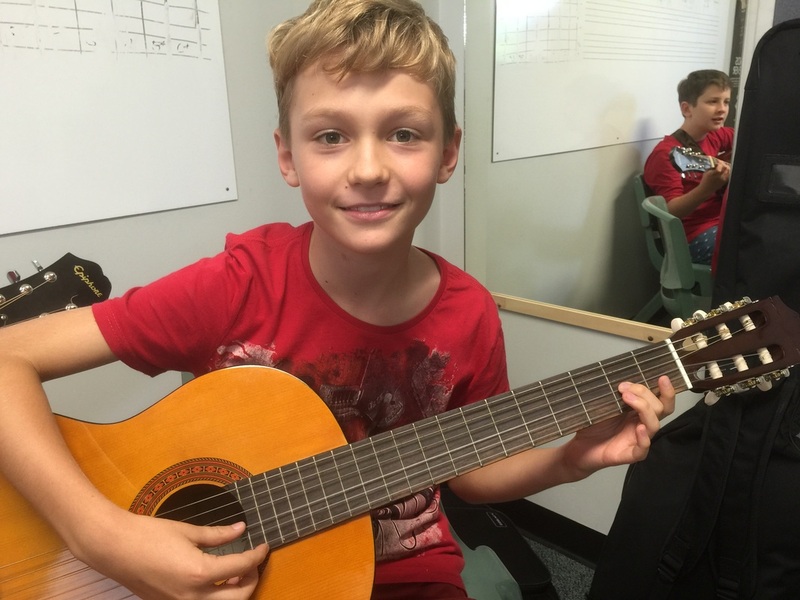 "I learnt more in the first few months than in many years with my previous teacher." "Peter has a unique way of explaining how to learn, that not only makes it fun to learn, but makes it easy." 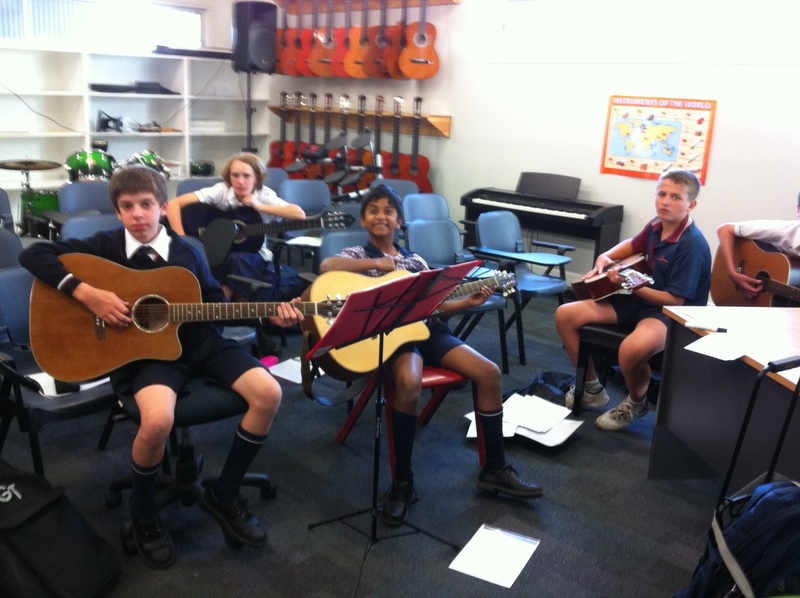 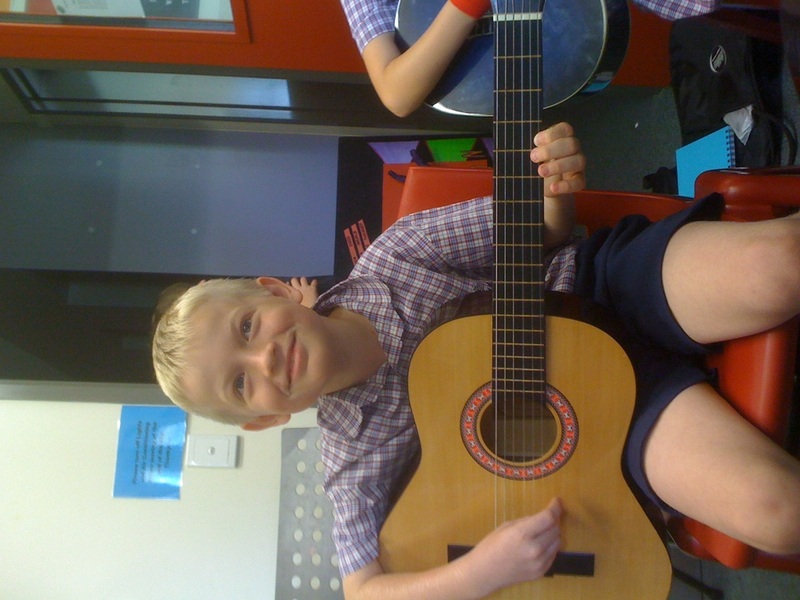 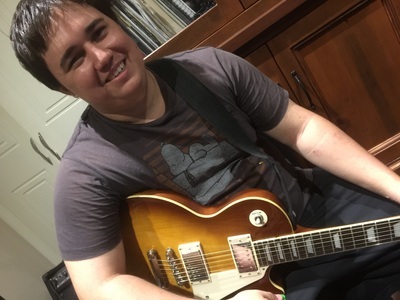 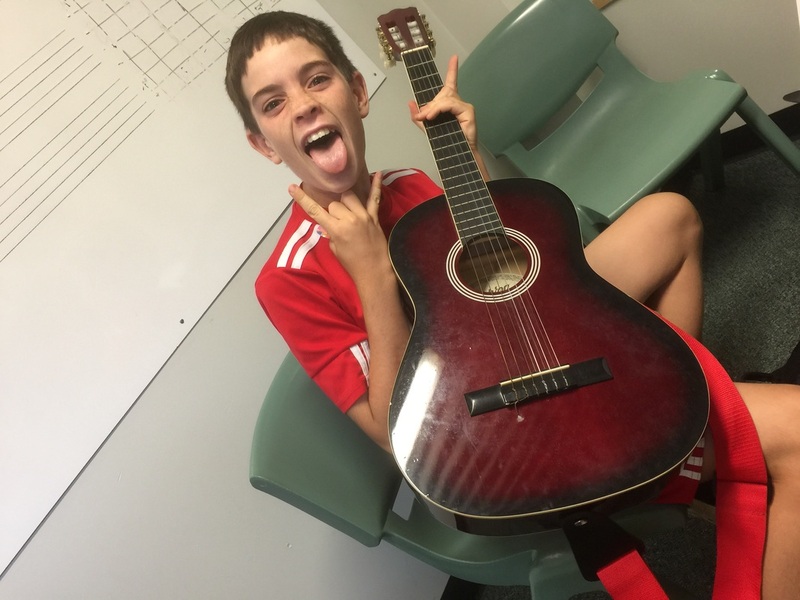 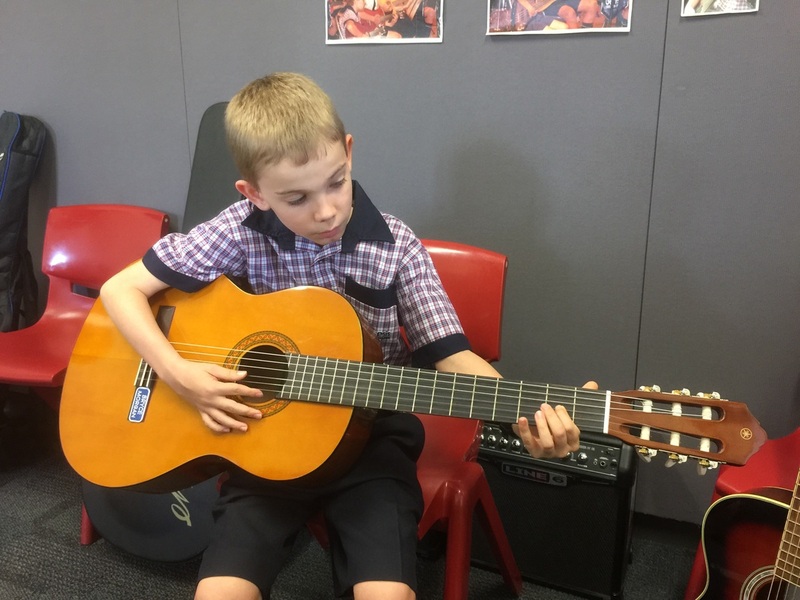 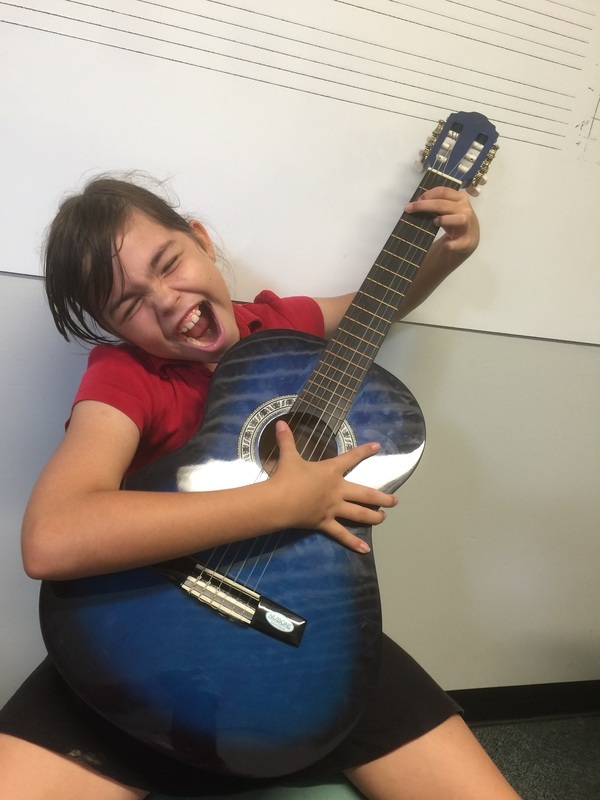 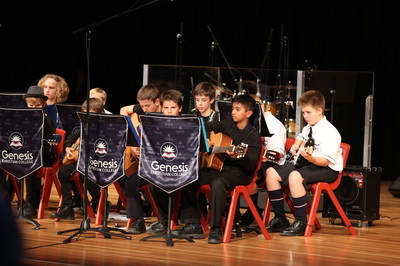 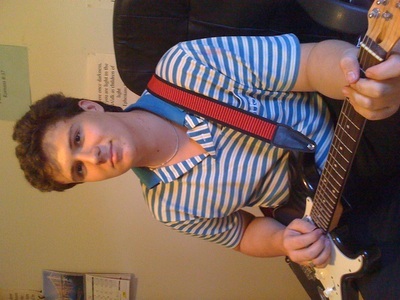 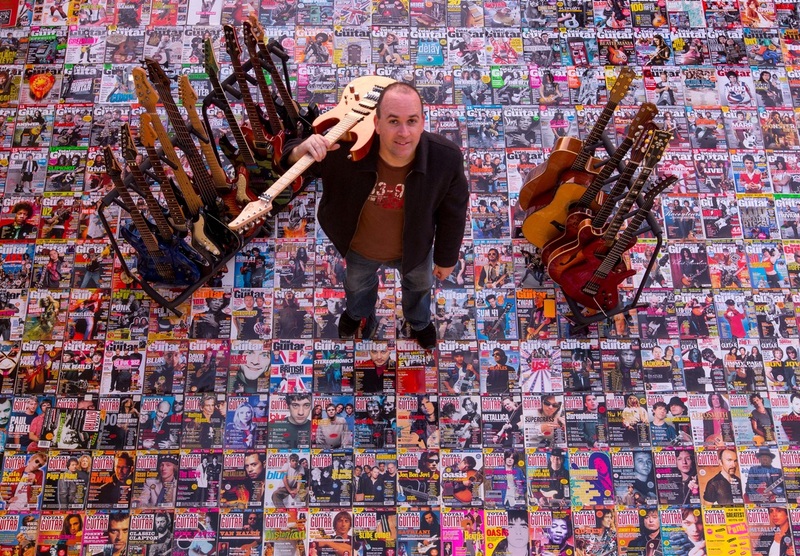 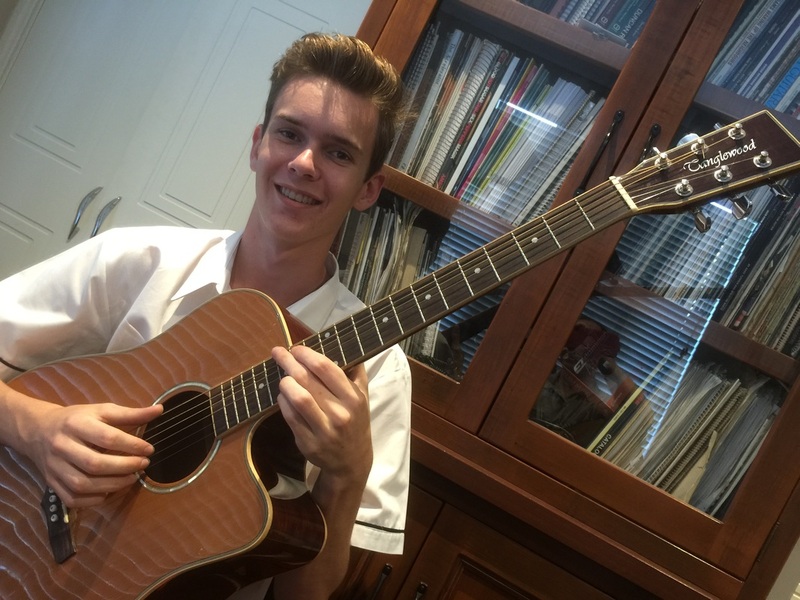 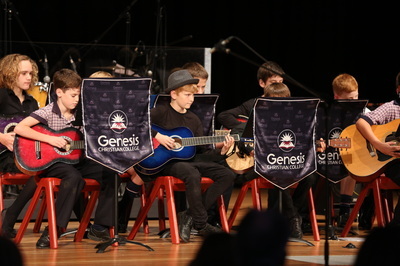 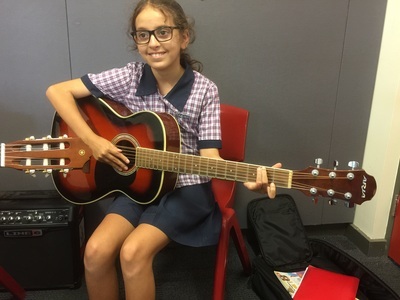 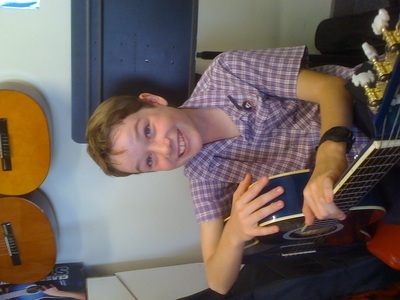 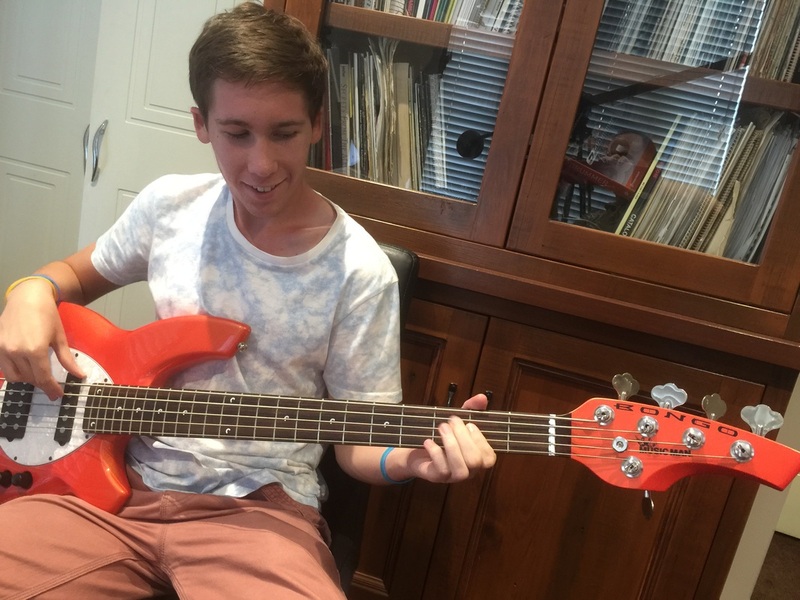 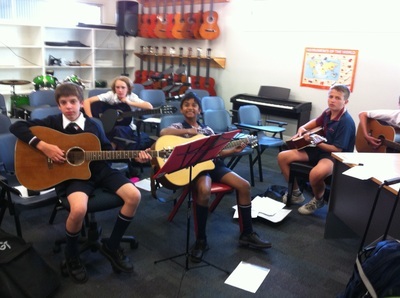 "I have spent over 7 years learning the guitar with another teacher, and now in three months with Peter have learn way more, and I actually understand it all."